Pokemon Go is an adventure from the developer Niantic, Inc. and The Pokémon Company publisher. Pokemon is one of the Top 10 Video Games that you will play in July. 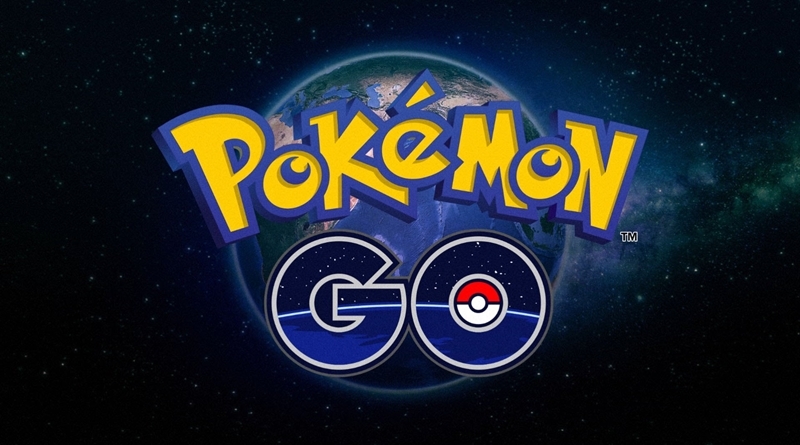 In Pokemon Go players will explore the outside world to discover and capture Pokémon. Players will be joining one of 3 different teams in order to fight for a prestige Gyms. One of the best and most interesting features of Pokemon Go is that an ability to find different eggs, hatch these eggs for powerful Pokemon and then train them for Gyms battles or just to show off their awesome Pokémon. And this is where we come in. In Pokemon Go Where To Find Eggs guide, we will show you exactly where and how you can get some Pokemon eggs. Pokemon Go game is different from your traditional Pokemon games. In Traditional Pokemon video games it is something difficult to get your hands on eggs. And these games often force players to wait until they discover specific parts of the map or they reach a particular point in the game. In Pokemon Go players can easily get eggs, they can have eggs as quickly as they start their game. You just need to check the map for Pokestop’s. Pokestops are holographic and floating squares that you will find in your area. Remember one thing that you have to get close in order to use these holographic squares. If you’re traveling in a car and going too fast, you can miss the location. But when you find the nearest Pokestop, you’ll see an icon that will change to a signal. Interact with this signal like icon and you will have a circular shape on your screen with the logo of a Pokestop. Now you just need to spin this disc shape in the middle. After that you’ll see different items coming out off this spinning disc. Typically you’ll get the Pokeballs, just make sure to click these Pokeballs to obtain them. Aside form Pokeballs, you can also get Pokemon eggs. It is difficult to find Pokemon eggs in every Pokestops. I didn’t find any egg in first 5 Pokestops but then I got lucky and found 3 Pokemon Eggs in the next Pokestops. It can be a little tricky but it is still the best way to get some Pokemon eggs. If you know any other method to get Pokemon Eggs, please share it with us in the comments below!